Give us a call at 617.299.1504 to reserve your spot in our upcoming classes! Class Gift Certificates are available! Free Oakleaf Cakes Apron & Certificate if you take 5 or more of our classes! Cancelation Policy: All class registrations are completely non-refundable. Any cancellations made within 7 days of your scheduled class may still be rescheduled, but will incur a $25 fee. Only one reschedule allowed per registration. *We update our class offerings every month or so if you don’t see a date/time that works for you just check back in another month or so or contact us regarding scheduling a group of friends to take a private class. Description: Fun and relaxed class for kids and adults who want to decorate a custom batch of cupcakes you will positively swoon over. 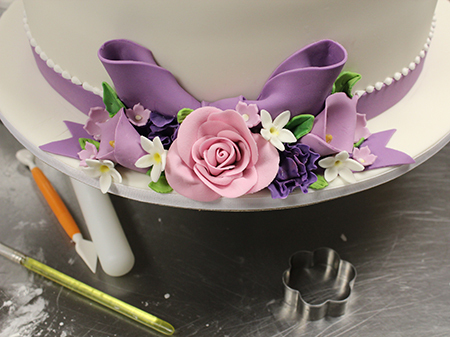 Each student will be taught the basics of making Italian Meringue Buttercream, piping swirls and decorating with both buttercream and fondant to create 6 unique designs. As with our other classes, all supplies will be provided. Class is 2 hrs long. Description: This class is our most popular, and a great precursor for all of the other classes we offer. Among other things, you will learn how to: make our Italian Meringue Buttercream, level, fill, stack, crumb-coat, frost, and decorate a simple buttercream cake with buttercream decorations. Class is approximately 3 hours long and includes all supplies needed to create a cake 5″ in diameter -which you can take home to display and devour after the class is over! 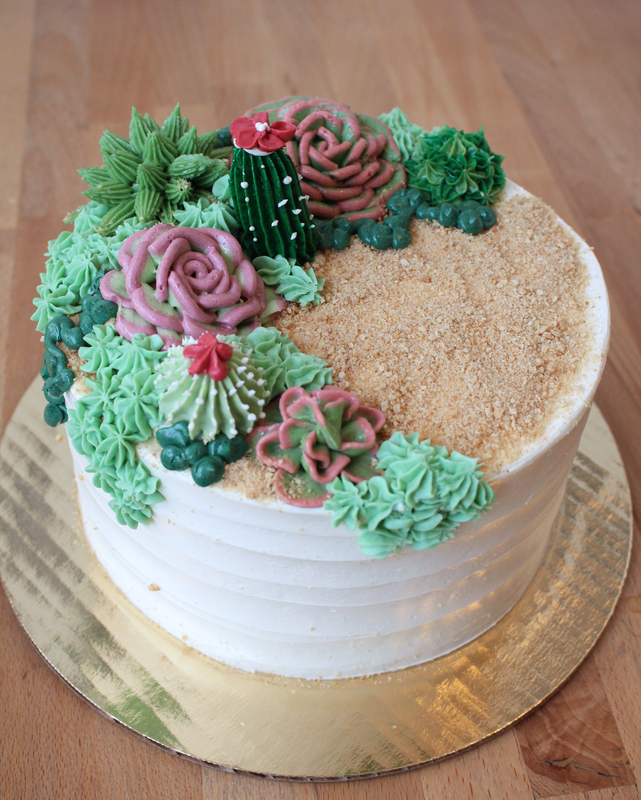 Buttercream Basics – Super Succulents! Description: It’s Buttercream Basics, with a twist! This is a beginner-level class where we’ll show you how to make and use our Italian Meringue Buttercream. 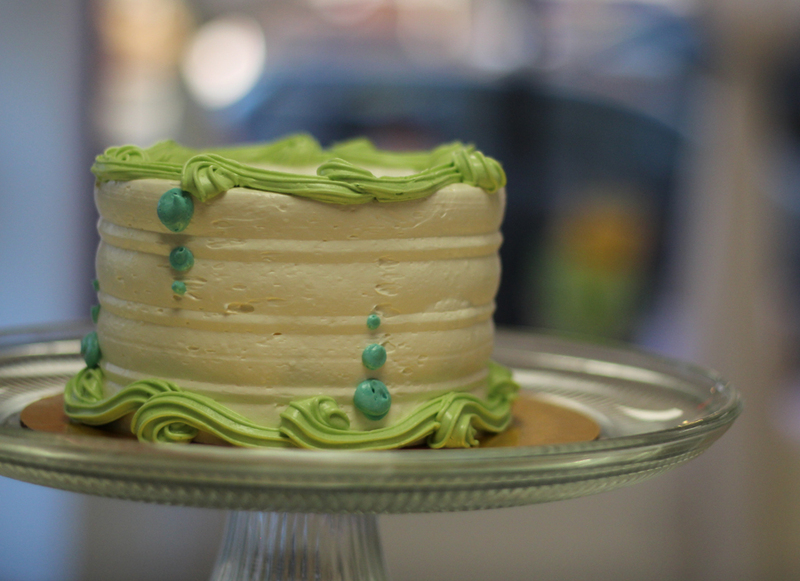 You will learn how to: level, fill, stack, crumb-coat, frost, and decorate a simple buttercream cake. Unique to this class, we will also show youhow to create buttercream succulents and cacti as well as explain when and how to use different frostings to achieve the best results. Class is approximately 3 hours long and includes all supplies needed to create a cake 5″ in diameter -which you can take home to show off to all your plant loving friends after the class is over! Upcoming Dates: more dates coming soon! 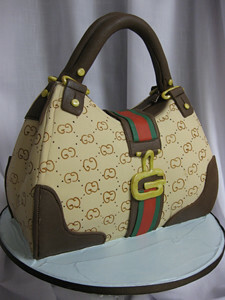 Description: This class is a beginner-level precursor to the more advanced Fondant Part 2 class. 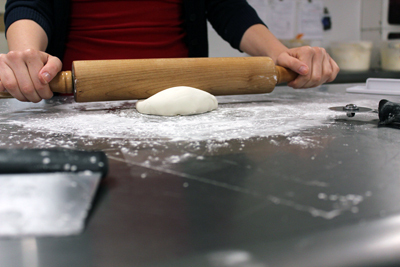 First we’ll show you how to make our homemade marshmallow fondant. 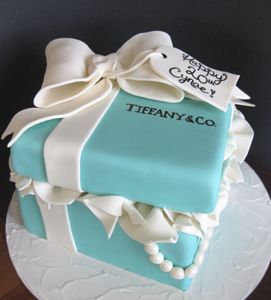 You will then be given a pre-crumb-coated cake and shown how to fondant and decorate it with decorations you will also make out of fondant. 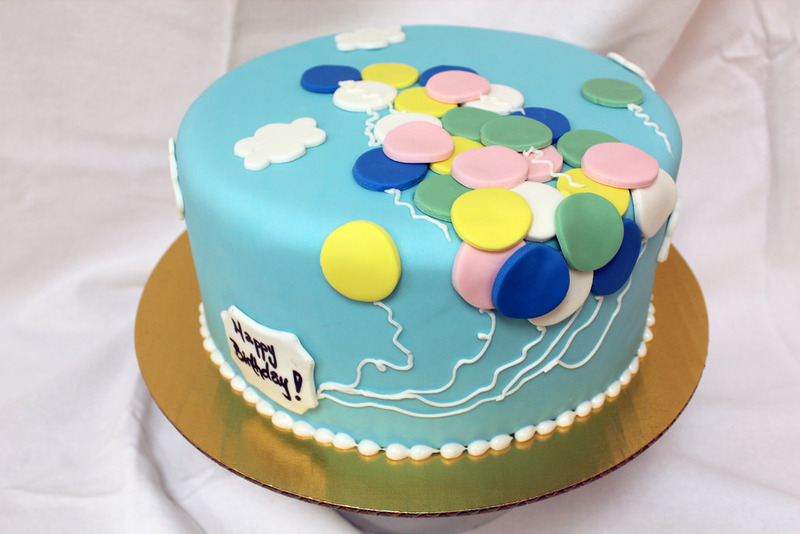 Class is approximately 3 hours long and includes all supplies needed to create a fondant decorated cake 5″ round -which you can take home to proudly display and devour after the class is over! 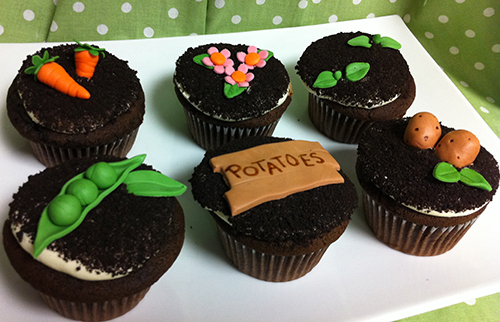 Description: It’s Fun with Fondant, with a twist! This class is a beginner-level class where we’ll show you how to make our homemade marshmallow fondant and then use it to decorate a galactic themed cake. 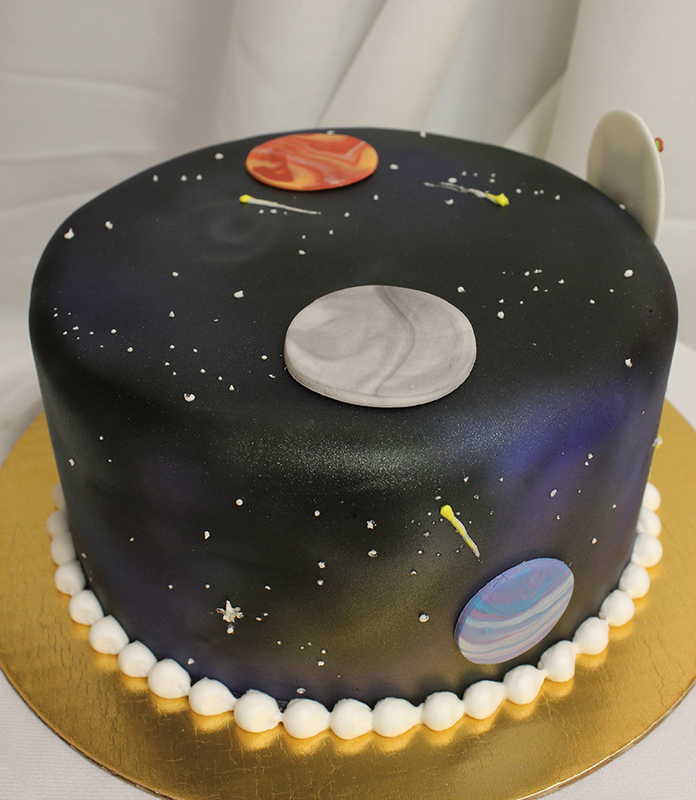 You will be given a pre-crumb-coated cake and shown how to fondant and decorate it with decorations you will also make out of fondant, including planets and stars. Unique to this class, we will also show you how to use an airbrush gun to achieve a unique design with your very own galaxy far, far away. Class is approximately 3 hours long and includes all supplies needed to create a fondant-decorated cake which you can then take home to share with your friends. Description: A class where you will learn to make a lovely bouquet of 3D sugar flowers using fondant and gumpaste. We’ll teach you how to make everything from simple punch-out flowers and traditional roses to ruffly fabric-inspired flowers. We’ll even show you how to draw inspiration from the tools and cutters you may already own to create completely unique and modern flowers. The class will take an artistic approach to understanding the materials and techniques behind the art of sugar flower sculpture. Class is approximately 3 hours long and includes all supplies needed to create a beautiful sugar floral arrangement. Description: As a fun class for more advanced students, you will be creating a elegant, two-tiered, fondant covered cake that would be appropriate for a small wedding or birthday. Will discuss various fondant, gumpaste, and piping techniques as well as structural requirements for multi-tiered cakes. This class continues on with the skills and techniques acquired in our “Fun with Fondant” class, and thus has that class as a prerequisite. Also recommended that students taking this class have basic buttercream decorating ability. All supplies are included, and students will get to take home their multi-tiered cakes! Description: As a fun class for more advanced students, you will be stacking, carving, crumbcoating, fondanting and decorating a sculpted 3D pumpkin made entirely out of cake and sugar. All students in the class will sculpt the same shape pumpkin but will be free to decorate it with their own design and face. We’ll discuss various cake carving and inner structure techniques as well as the process of creating a 3D cake from a 2D image. We will also explore using different texture effects along with food color painting to create a more realistic looking pumpkin. This class continues on with the skills and techniques acquired in our “Buttercream Basics” and “Fun with Fondant” classes, and thus has those classes as a prerequisite. 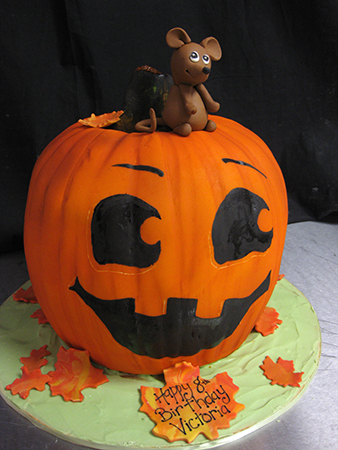 All supplies are included, and students will get to take home their spooky, delicious cakes (approx. 20 servings)! Description: As a fun class for more advanced students, you will be stacking, carving, crumbcoating, fondanting and decorating a sculpted 3D hamburger made entirely out of cake and sugar. All students in the class will sculpt the same shape hamburger (with one patty) but will be free to decorate it with their own ‘toppings’! We’ll discuss various cake carving and inner structure techniques as well as the process of creating a 3D cake from a 2D image. We will also explore using different texture effects along with food color painting to create a more realistic looking burger. This class continues on with the skills and techniques acquired in our “Buttercream Basics” and “Fun with Fondant” classes, and thus has those classes as a prerequisite. All supplies are included, and students will get to take home their mouth-watering sculpted cakes (approx. 20 servings)! * Can’t make it to our shop in Boston to take this class or need to brush up on your sculpted cake skills after attending our class? 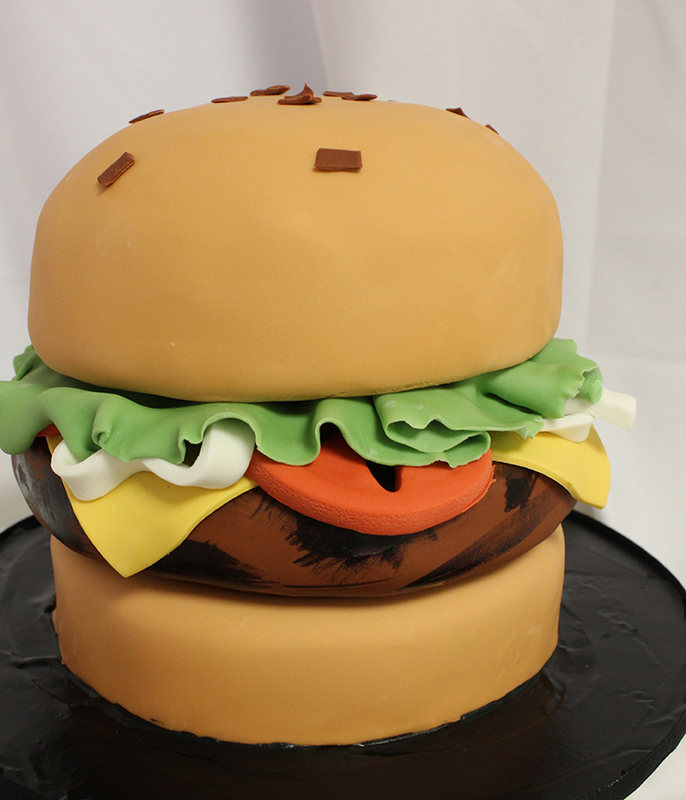 No problem, check out our full-length tutorial on how to make a slightly larger version of our Sculpted Hamburger cake on CakeMade.com. Description: As a fun class for more advanced students, you will be stacking, carving, crumbcoating, fondanting and decorating a sculpted 3D purse made entirely out of cake and sugar. All students in the class will sculpt the same shape purse but will be free to decorate it to match their individual style. Students are welcome to bring their own reference photos to work from. We’ll discuss various cake carving and inner structure techniques as well as the process of creating a 3D cake from a 2D image. We will also explore using different texture effects along with food color painting to create a more realistic looking purse. This class continues on with the skills and techniques acquired in our “Buttercream Basics and Fun with Fondant” classes, and thus has those classes as a prerequisite. All supplies are included, and students will get to take home their beautiful sculpted cakes (approx. 20 servings)! Description: As a fun class for more advanced students, you will be stacking, carving, crumbcoating, fondanting and decorating a sculpted 3D gift box cake, with a slightly open lid, made entirely out of cake and sugar. All students in the class will sculpt the same shape box but will be free to decorate it to match their individual style. Students are welcome to bring their own reference photos to work from. We’ll discuss various cake carving and inner structure techniques as well as the process of creating a 3D cake from a 2D image. We will also explore using different texture effects along with food color painting to create a more realistic looking gift box. This class continues on with the skills and techniques acquired in our “Buttercream Basics and Fun with Fondant” classes, and thus has those classes as a prerequisite. All supplies are included, and students will get to take home their beautiful sculpted cakes (approx. 20 servings)! Private Group Classes and Parties! 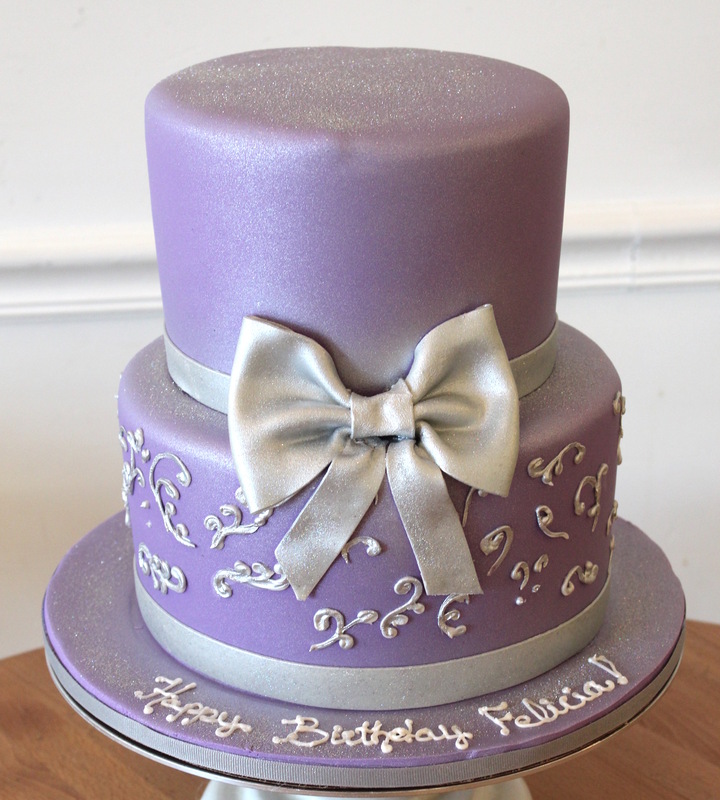 Just like our custom cakes, we can do custom classes for groups and parties! Just contact us to enquire about availability and pricing. Please note that private classes and parties are not available on our busiest days: Thursday, Friday, and Saturday. © 2019 Learn.OakleafCakes.com – All Rights Reserved.